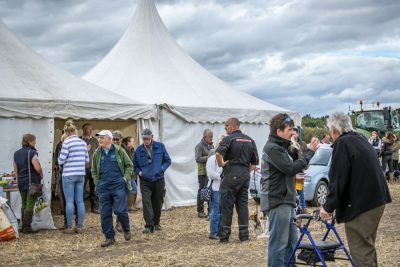 Welcome to the North Notts Ploughing Match website! 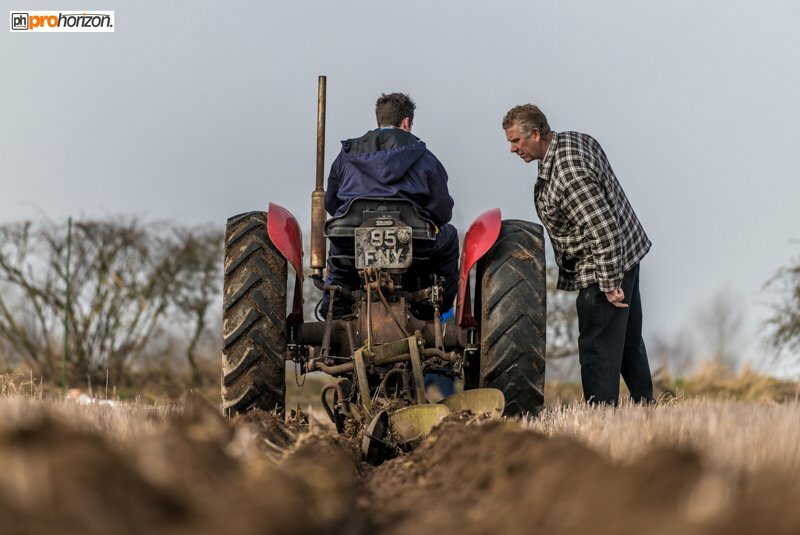 The North Notts Ploughing Match is run by a committee comprising of a few like minded people who are interested in keeping the art of match ploughing alive.. Annually during February we host a vintage match, which is held to raise funds for the main match, which is traditionally held in September. The first vintage match was held a few years ago and had forty competitors bravely battling the weather conditions to take part in what was a successful day that led us to organise another event. 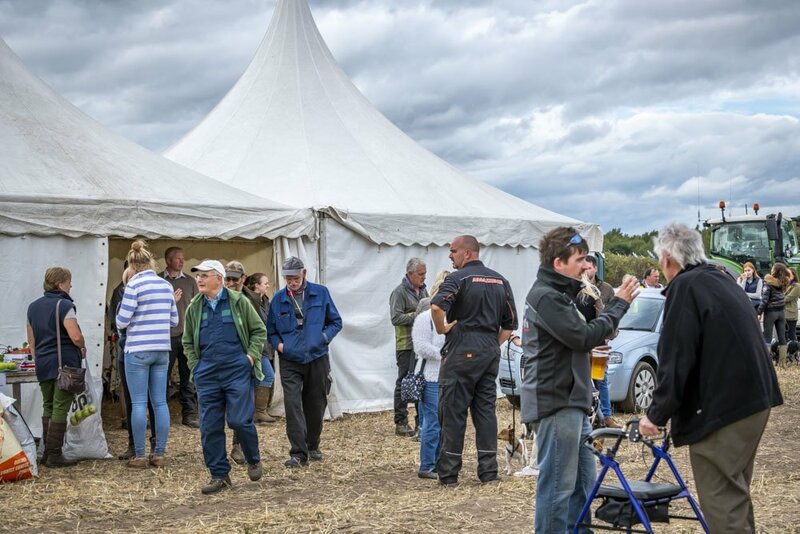 We were privileged with over eighty participants coming to the second event, which was basked in some spring sunshine.